The Gupton research group is focused on the development and application of new technologies that will streamline organic synthesis through process intensification. The goal of process intensification is to increase the overall efficiency and selectivity of chemical reactions by using novel chemistry and/ or running reactions under more extreme process conditions (temperature and pressure). We are interested in applying these principals towards the development of new catalyst systems that can be used in concert with continuous chemical processing (flow reactor technology) to streamline the synthesis of pharmaceutical active ingredients (API’s). We have developed a series of palladium catalyst systems that can be used in cross-coupling reactions for batch and continuous operations and we are currently using these catalysts in the preparation of several API target molecules. These catalysts are composed of metal nanoparticles supported on novel carbon-based platforms such as graphene or carbon nanotubes. 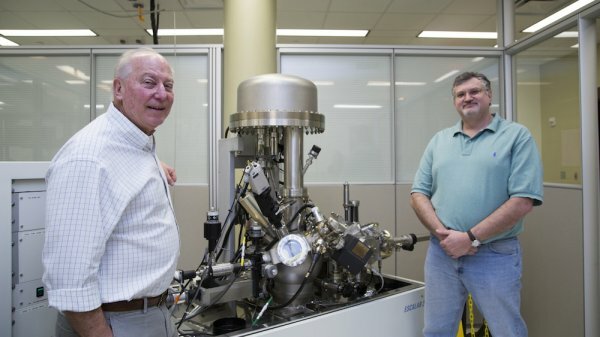 Our group has direct access to a wide variety of surface characterization methodologies to characterize these materials which have provided fundamental insights into their unusual catalytic activity. We are also actively involved in the evaluation and integration of continuous analytical methodologies with continuous chemical processing in order to provide real time feedback and optimization of our processes. Meanwhile, Frank Gupton and Tyler McQuade of Virginia Commonwealth University won the Academic Award for their route to nevirapine, a key component of combination drug therapies for HIV. Last summer, Virginia Commonwealth University (VCU) in Richmond, VA (USA), was awarded a $25 million grant from the Bill & Melinda Gates Foundation to establish the Medicines for All Institute (M4ALL) and to fund the institute’s work on a wide range of essential global health treatments. With this grant, the institute helps to lower cost and increase access to lifesaving medications for HIV/AIDS, malaria, tuberculosis and other diseases around the world. B. Frank Gupton, PhD, professor at VCU and leader of the Medicines for All Institute, has previously developed innovative models that reduce the cost of manufacturing HIV/AIDS treatments by accelerating the way the active ingredients in these medications are synthesised. The current award by the foundation will fund the institute’s work on 13 global health drugs during the next 5 years. 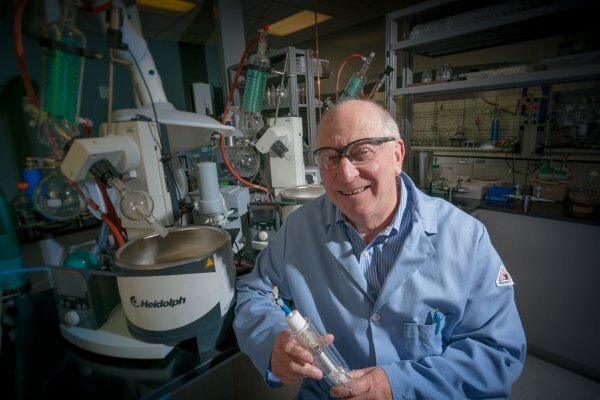 Dr. B. Frank Gupton, Virgina Commonwealth University Department of Chemical and Life Science Engineering, shares details on his latest innovative research. He is focused on the development and application of new technologies that will streamline organic synthesis through process intensification. The overall interest is in applying these principals towards the development of new catalyst systems that can be used in concert with continuous chemical processing (flow reactor technology) to streamline the synthesis of pharmaceutical active ingredients (API’s). The internationally recognized Bill and Melinda Gates Foundation awarded VCU’s School of Engineering $25 million dollars to develop a revamped medical institute this week. The Medicines for All Institute will be a new medical facility that will be charged with the task of creating life-saving medicine that is affordable and readily accessible for people all around the world. Some of the medicines that are in the works include vaccines and treatment for HIV/AIDS, malaria and tuberculosis. This is the second grant, following a $15 million donation from the Gates Foundation distributed over the past three years, to the institute. 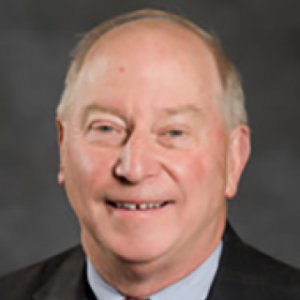 It is lead by B. Frank Gupton, who serves as the Chair of the Department of Chemical and Life Science Engineering. In a press conference held on Aug. 24, Gupton applauded the Gate’s Foundation for investing in the future of the institute. “The funds and the milestones on the grant are not only linked to the drugs that we are optimizing, but in how we create a sustainable organization,” Gupton said. The institute’s goal is to speed up the process of developing certain medications that are used globally without increasing the cost. Virginia Commonwealth University in Richmond has announced a $25 million grant from the Bill & Melinda Gates Foundation in support of efforts to expand global access to live-saving drugs. The largest grant ever from a private entity to VCU will establish the Medicines for All Institute in the School of Engineering and fund work on a wide range of essential treatments for HIV/AIDS, malaria, tuberculosis, and other diseases. The Gates Foundation has awarded grants totaling nearly $15 million to the Medicines for All program over the last four years, during which researchers developed a model for accelerating the creation of more efficient ways of synthesizing the active ingredients in AIDS drugs, thus lowering their costs. Medicines for All also has worked with the Clinton Health Access Initiative and other partners to transfer the new processes to manufacturers so that more drugs and treatments reach communities in need. B. Frank Gupton, the Floyd D. Gottwald Professor and Chair of the Department of Chemical and Life Science Engineering at VCU, said that while grants from the Gates Foundation to date have supported work on a single drug at a time, the latest award will enable researchers to study multiple drugs in parallel. The grant also will fund the institute’s work on an additional thirteen global health treatments over the next five years. "These funds will allow us to bring in additional senior scientists and allow them to equip their labs and staff them immediately," said Gupton. "The funds and the milestones on the grant are not only linked to the drugs that we are optimizing but in how we create a sustainable organization." Virginia Commonwealth University in Richmond has received the largest private grant in history: 25 million dollars from the Bill and Melinda Gates Foundation. The money will support the school’s “Medicines for All” research. Virginia’s Governor was on hand at the announcement. The Gates Foundation has already given $15 million dollars to the effort, meaning VCU has now received $40 million overall. Virginia’s Governor helped seal the deal back in January. “I’m really proud of this, actually Dr. Gupton and I -- I was part of the pitch, one of the pitches we had, we went out to San Francisco and you would have thought I invented medicine the way I was sitting there, he gave me some great talking points," laughed the Governor during a press conference announcing the grant. The “he” is Frank Gupton. For years, Gupton and a small team have been working on making life-saving drugs at the cheapest cost possible. They targets the active ingredients, refining manufacturing processes. Last year, they developed a new way to make the active ingredient in an HIV drug, lowering costs by 40-percent. The Gates Foundation was so pleased they wanted Gupton to work on more than one drug at a time. 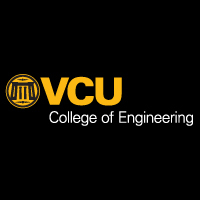 The Bill & Melinda Gates Foundation has awarded the Virginia Commonwealth University School of Engineering $25 million to create the Medicines for All Institute, a program that will seek ways to make life-saving medications less costly and more available worldwide. The grant - which is the largest the university has ever received from a private entity - was announced Thursday at an event held at the Biotechnology Research Park's Biotech Eight building on North Fifth Street, where the institute has set up a 30,000-square-foot space. 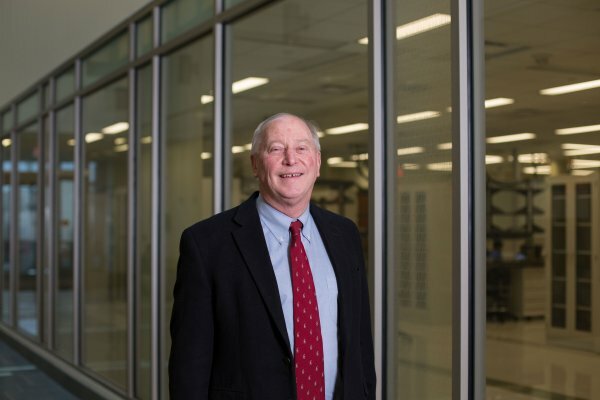 Frank Gupton - chair of the Department of Chemical and Life Science Engineering at the School of Engineering - will lead the institute as it seeks ways to make medications to treat HIV/AIDS, malaria, tuberculosis and other diseases more accessible by reducing the manufacturing cost. "These are medicines for the most part that are either in the forms of generics or would-be generics," said Barbara D. Boyan, dean of the School of Engineering. "The costs of these medicines has not risen to a great extent, but to many people in the world they're still too expensive and just too difficult to have access to." Gupton and his team have received several smaller grants from the Gates Foundation over the past three years, using those funds to make manufacturing less costly over an 18-month period for one drug at a time. "We had to prove ourselves," Gupton said. "We went through a pretty rigorous proof of concept period for about three years where they gave us one drug after another to work on. If we didn't succeed, that check wouldn't have been written." said. 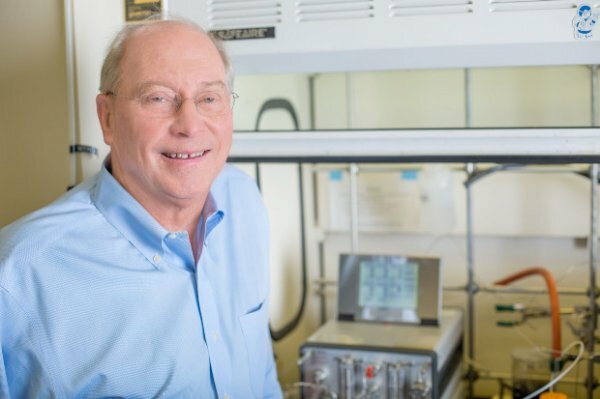 The VCU team, led by Frank Gupton, chair of Chemical and Life Science Engineering, has been funded by the NSF, DARPA and the Bill & Melinda Gates foundation to develop flow chemistry methods that can reduce the cost of the ingredients for drugs needed to treat critical diseases like HIV, tuberculosis, and cancer. The School of Engineering received about $5 million from the Bill & Melinda Gates Foundation to create a more cost-effective way to manufacture Dolutegravir. It is the third such grant the foundation has awarded the school. The lead investigator, B. Frank Gupton, professor and chair in the VCU Department of Chemical and Life Science Engineering, said the drug is likely to become a first-line therapy for HIV/AIDS. 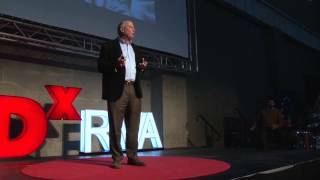 Frank Gupton used to work for a major pharmaceutical company, so he knows the ins and outs of making drugs. That means he also knows how, often, many drugs that were invented decades ago, could be created for far cheaper today. Gupton says you’d think manufacturer’s would take a look at that, but they don’t. In his “second career,” professor Gupton has given TED talks and received grants totaling nearly $10 million from the Bill & Melinda Gates Foundation. The title of his talk was “Streamlining Pharmaceutical Processes: The ‘Medicines For All Initiative,’ a multidisciplinary project he is leading that seeks cheaper and more efficient ways to manufacture drugs.Gupton noted how the cost structure between a generic and patented drug is quite dramatic. SelectBio Flow Chemistry Congress San Diego, CA. Virginia Polytechnic Institute and State University Blacksburg, VA.
Production of graphene and nanoparticle catalysts supported on graphene using microwave radiation.